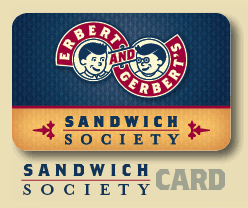 Next time you’re at your local Erbert and Gerbert’s, be sure to ask for a Sandwich Society card when you order! Register your card online and you’ll get a FREE sandwich during the month of your birthday! 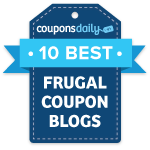 All you have to do is use your card anytime within that month, and one sandwich will automatically be comped on your check.